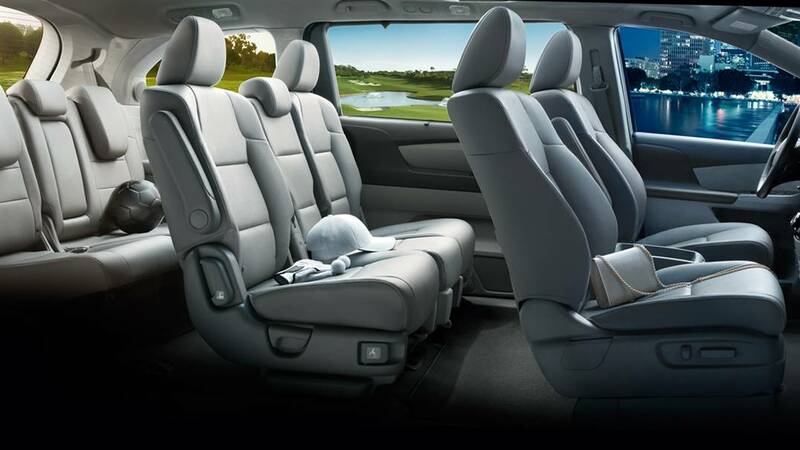 The Honda Odyssey is a family-friendly minivan that offers smart features, class-leading safety, and ample space for your brood. 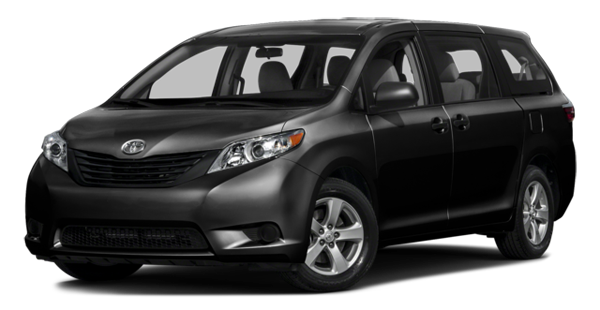 This minivan has long been a winning choice in the Elgin and Crystal Lake, IL area, and it is in stock now at Brilliance Honda of Crystal Lake. 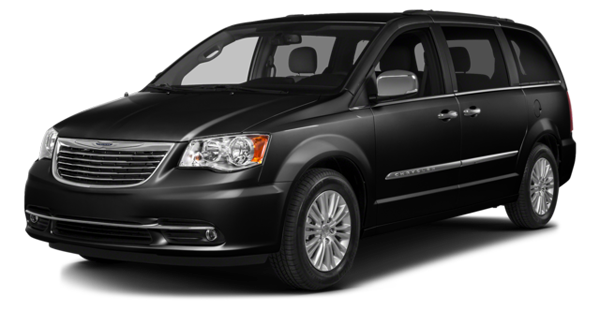 If you’re upgrading your minivan this year, then take a hard look at the Odyssey. The current 2016 Honda Odyssey is an incredibly functional vehicle with seating for eight, and plenty of luggage space – but it’s not just functional. 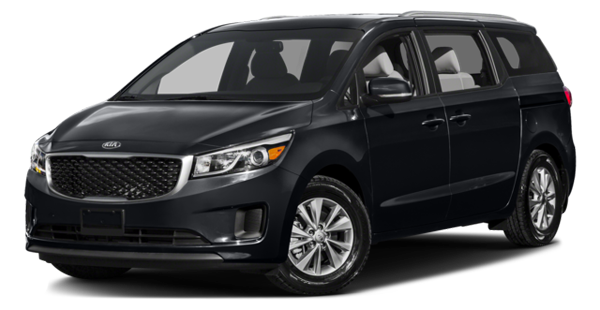 It also gets standard equipment like a power adjustable driver seat, multi-zone climate control, a rearview camera, and more, all in the base trim. High level trims can even include high-tech features like a big touchscreen infotainment system, a rear-seat entertainment system, and the signature in-car HondaVAC vacuum cleaner. The Honda Odyssey also wins with its impressive 19 mpg city/28 mpg highway* rating from the EPA. It doesn’t skimp on power either, with its 3.5L V6, good for up to 248 hp and a useful max towing capacity of up to 3,500 pounds. All-wheel drive could be on the options list for the new Odyssey. A new nine-speed automatic transmission will likely be offered – at least on the top Touring or Elite trim levels. A new 3.5L V6 engine will likely make more power and be more efficient thanks to direct injection and other engine technologies. The Honda Sensing suite of safety technologies will almost certainly be offered next year with features like automatic collision prevention braking. We expect the new 2017 Honda Odyssey to debut as soon as the second half of 2016, so stay tuned for news on the new model. Learn all about the current 2016 Honda Odyssey at Brilliance Honda of Crystal Lake, your leading Elgin area Honda dealership. We’re located at 680 W. Terra Cotta Ave.. in Crystal Lake, IL, and we would be happy to fill you in on the current Odyssey or any other Honda model!